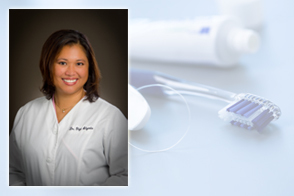 Take a moment to learn more about the experience and education of Dr. Gigi Algenio. No shots required when laser dentistry is done. Call Dr. Gigi Algenio today at (586) 803-9999. Preventative care can save you a lot of money and time in the future by attending regularly cleanings. 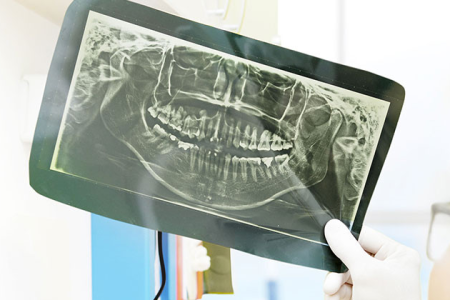 Accidents or the consequences of age often times will require restorative dental work. Feel Confident In Your Smile! No matter how hard you try, your teeth can gradually turn yellow over time causing you embarrassment when you take pictures or talk to a friend. Detect Cancer at Its Early Stages. When caught early, oral cancer is one of the most treatable cancers. In order to catch it sooner, our office utilizes a special form of technology known as ViziLite Plus to help find problem areas before they worsen.